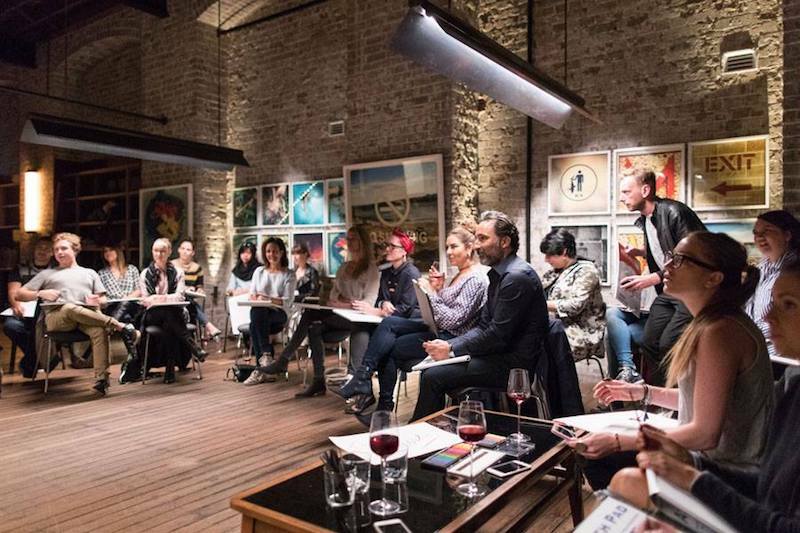 Creativity Comes Alive at The Muse in Surry Hills. It seems everyone these days is looking for that extra special experience when it comes to planning an event. 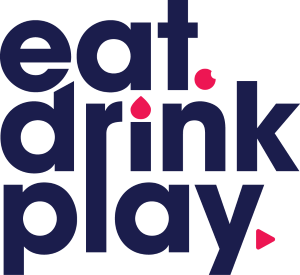 Our games have been lifted from the quality of food we’re buying to the drinks we’re serving. Finding that unique venue is just part of the wish list. Whether it’s a secluded beach for the ultimate picnic or a piece of undiscovered parkland to throw a luxe garden party. 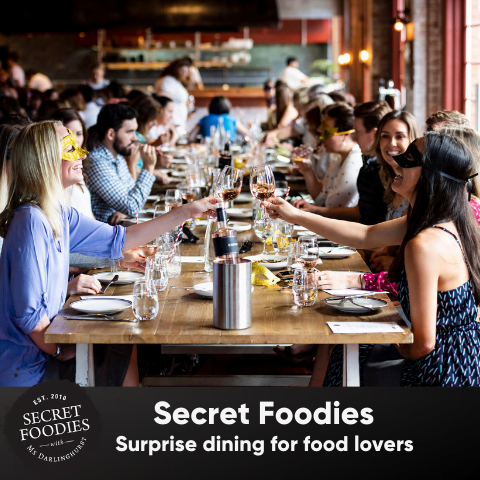 Forget the boring restaurant booking or clichéd backyard BBQ. 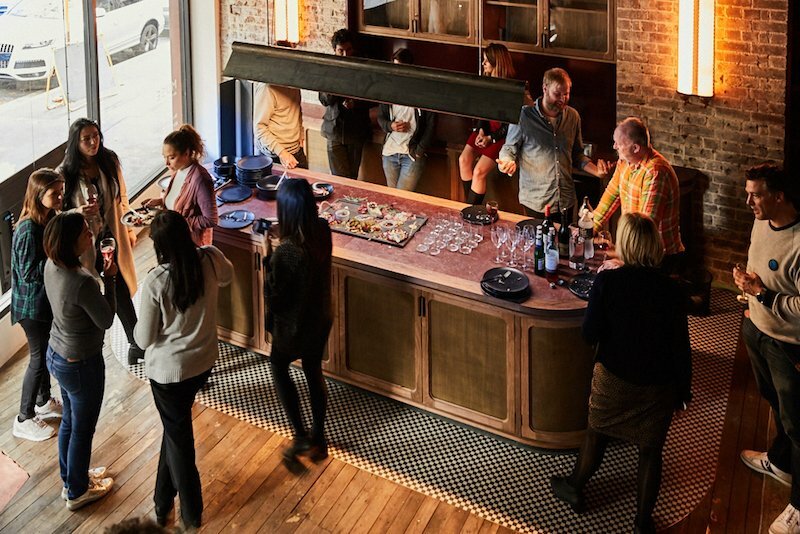 We recently discovered The Muse in Surry Hills an amazing five-storey heritage listed building that’s been converted into a unique event space and co-working hub. Built in the late 19th Century, throughout the Roaring 20s the building itself was once the bustling headquarters of The Chinese Republic Newspaper. 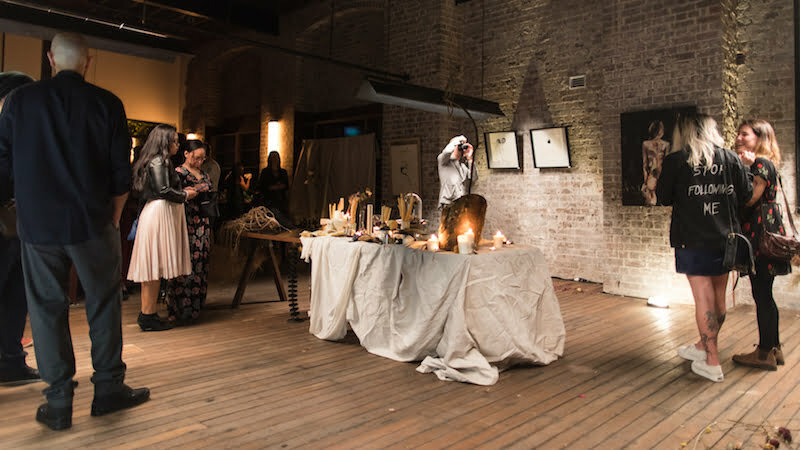 Almost 100 years later, The Muse has transformed 74-76 Campbell Street into a secret lair of creativity for businesses and event organisers. A short walk from Central Station or the CBD The Muse is easily accessible to all. Famed for constructing the aesthetic masterpiece The Grounds of Alexandria, the designers at ACME & Co have partnered with architect Vince Alafaci to devise a sophisticated, industrial hangout. Spread across four levels and a rooftop terrace The Muse is a “creative community” with something for everyone. Nestled amongst planter boxes and warm festoon lighting, the rooftop at The Muse is just one of the spaces available for event hire. 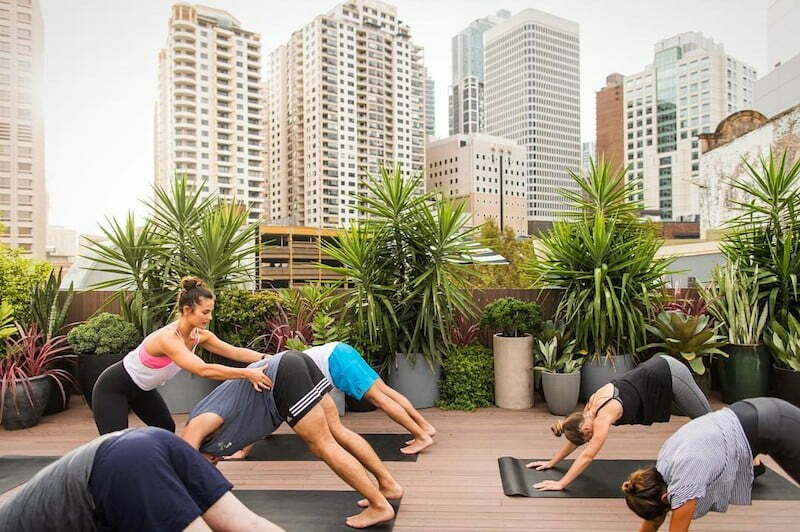 From intimate birthdays to work parties, the rooftop space is the ideal blank canvas for Sydney event curators. 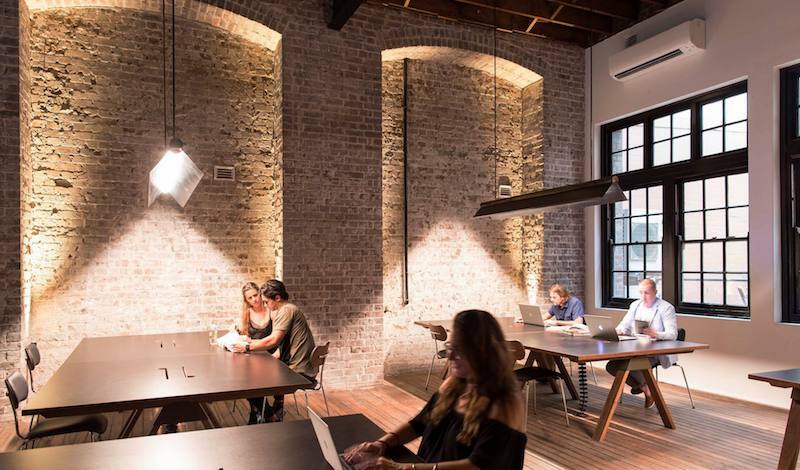 Spend your 9 to 5 in a vibrant workspace fitted with soft timber floors and exposed brick walls. The Muse offers the creative professional an ideal workspace. Office spaces are available for permanent, part-time and casual leases. Complete with the latest technology, The Muse’s sleek meeting rooms and catering packages will get the creative juices flowing. 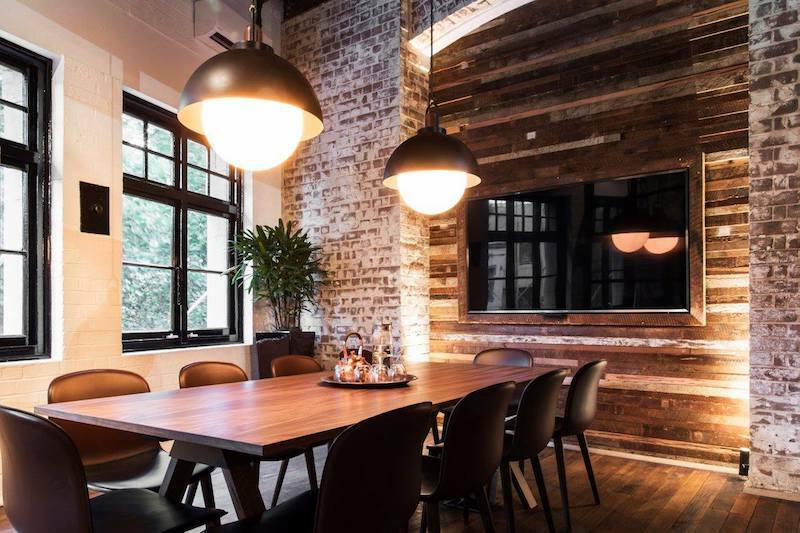 Exhuming an atmosphere of industrial comfort, the spaces match the modern professionalism necessary to ace meetings, presentations and creative sessions. You can even take to the bar, coupling your laid-back back meeting with selection of cheese and wine. The Muse hands creative license to its clients with an array spaces. Think exhibitions, fashion shows, product launches, special birthdays, team building experiences, Xmas parties and more. Some secrets are just too good to keep. The Muse is definitely one of them. 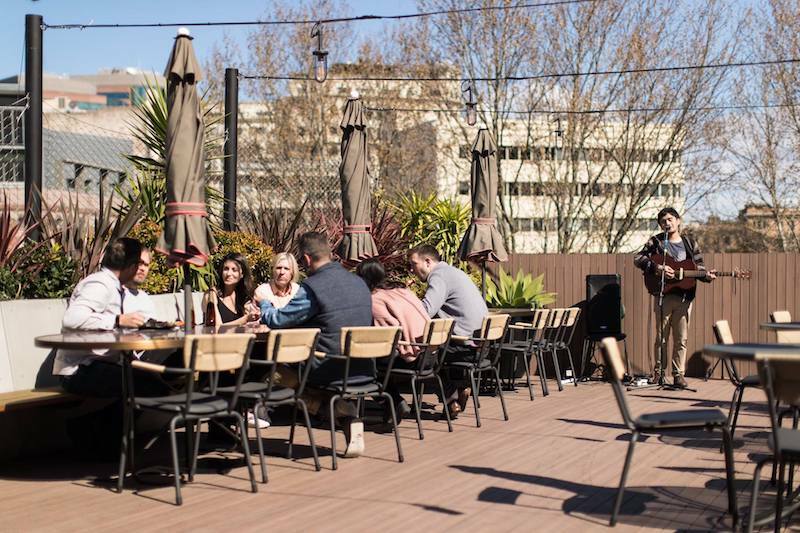 To find out how you can host your special event at The Muse email aimy@themuse.com.au or phone 02 8073 9702.